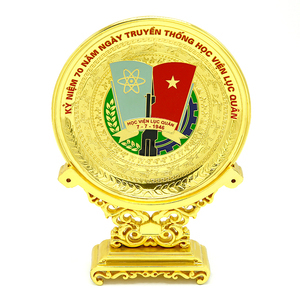 Specification: Material:crystal+metal Size: custom Process: stamping Design: custom Packing: opp bag Advantage & special service Free sample, free artwork design Customized color, shape, size and logo Excellent quality with competitive price There is existing mold is stock Items have passed SGS test Packing, payment & delivery Packaging: opp bag, gift box Payment: TT, Western Union and paypal 10-12days for mass production Information of our company 1.We are professional manufacturer specializes in gifts and crafts for more than 16 years. 2.We have more than 500 workers, including professioanl artists to make art work. 3.More than 30 salemen follow up orders and keep close attention to procuction status. 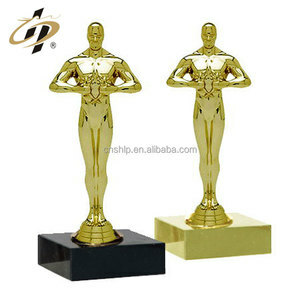 Alibaba.com offers 17,632 custom design trophy metal products. About 90% of these are metal crafts, 2% are crystal crafts, and 1% are sculptures. 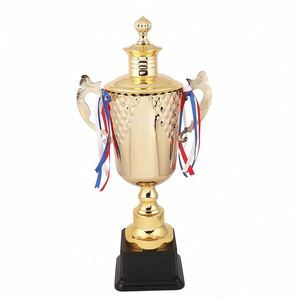 A wide variety of custom design trophy metal options are available to you, such as trophy, medal, and plaque. 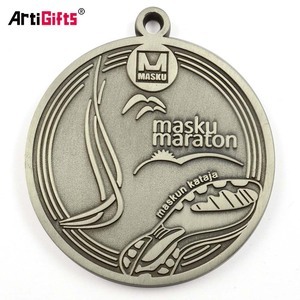 You can also choose from sports, love, and mascot. 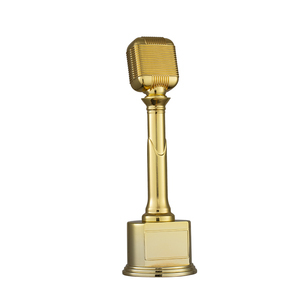 As well as from casting, plated, and painted. 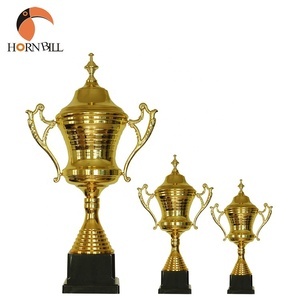 And whether custom design trophy metal is folk art, antique imitation, or religious. 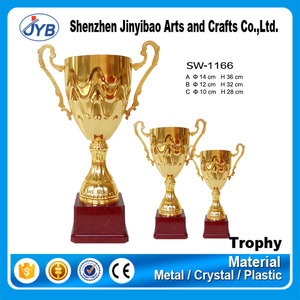 There are 17,653 custom design trophy metal suppliers, mainly located in Asia. 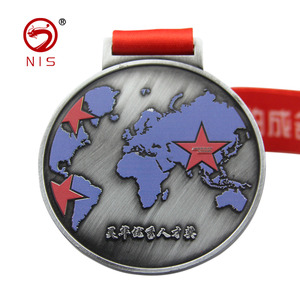 The top supplying countries are China (Mainland), Taiwan, and Hong Kong, which supply 98%, 1%, and 1% of custom design trophy metal respectively. 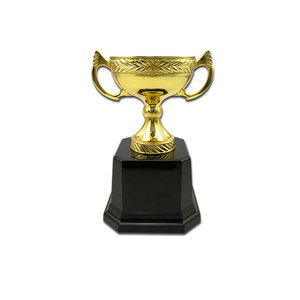 Custom design trophy metal products are most popular in North America, Western Europe, and Mid East. You can ensure product safety by selecting from certified suppliers, including 1,184 with Other, 839 with ISO9001, and 268 with BSCI certification.